Stephanie M. Bender, MD, is a doctor with Ascension Medical Group Providence. She provides comprehensive, compassionate and individualized care to adults of all ages. Dr. Bender has a special interest in dermatology, including rashes and skin lesions. 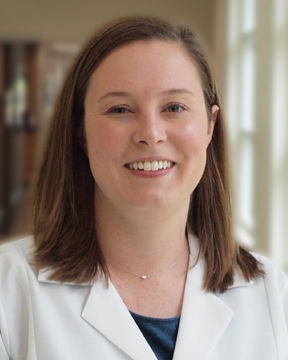 She practices the full spectrum of internal medicine ... Read More and is committed to providing personalized, evidence based care to you and your family. Outside of the office, Dr. Bender enjoys music, SEC and NFL football, and spending time with family and friends.